Since the release of VLC 2.0 is approaching, I thought it was time to publish its final interface design by Damien Erambert. Jean-Baptiste Kempf and me started to collect ideas for this interface in the summer of 2008. After slightly chaotic approaches and a few near death experiences for VLC’s Mac OS X port, we’re really proud of the result. 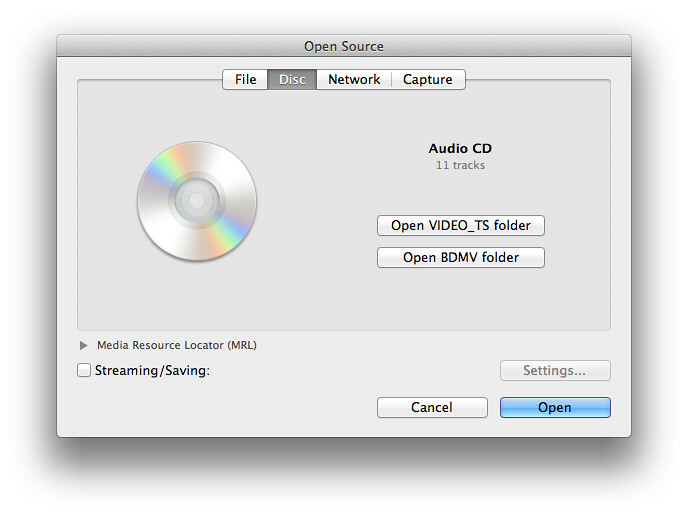 The interface of VLC for Mac as you know it dated back to the 0.7.0 days with various additions until the 0.8.6 release (in 2008!). Since then, it was more or less unchanged with minor optimisations here and there. A re-write called Lunettes appeared in late 2009 and finally converged in VLC for iOS. 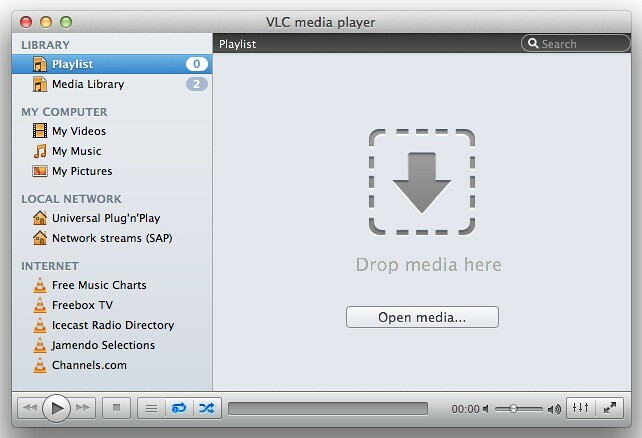 VLC 2.0’s interface for Mac is dramatically different from its previous revision, both technically and usage-wise. 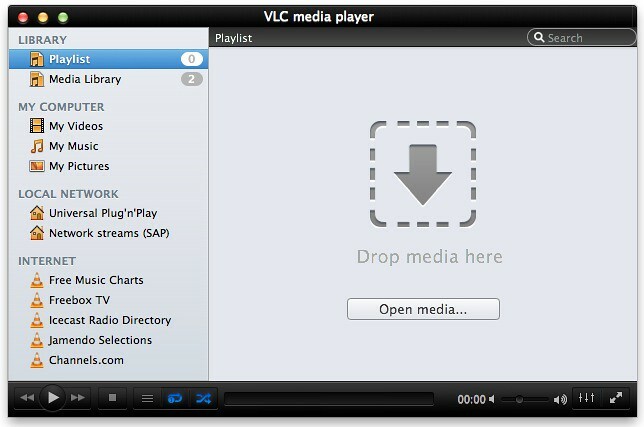 Playlist and video output share the same window, service discovery modules can be easily accessed through a sidebar and various audio + video filters are available through the respective panels. Besides that, the interface is noticeably faster and easily expandable. Speaking of that, we also added support for VLC’s lua-based extensions, which allow you to get info about the current movie from Allociné, post to Twitter, fetch subtitles automatically, etc. For the main window, you’ll have the choice between a gray and a black window style. 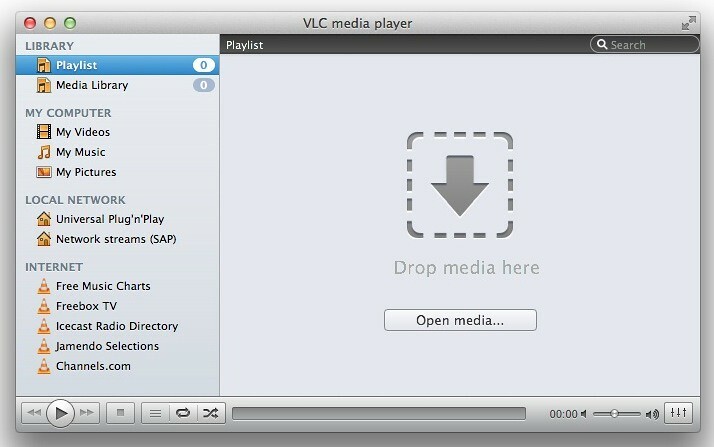 VLC 2.0 will be available later this week on videolan.org. Enjoy! NB: Development of the interface wouldn’t have been possible without a stipend from Google Inc. as part of Google Summer of Code 2011, which allowed me to work on it fulltime without worries.